For many, Cader Idris is one of the most beautiful mountains in the UK. Mountain looks at how it shapes the lives of those who live in its shadow. 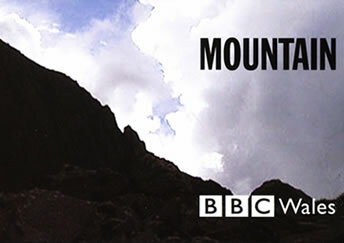 The series was described by a BBC commissioner as setting a new benchmark for landscape documentary. A big hit in Wales, and transmitted across the UK on BBC 4.